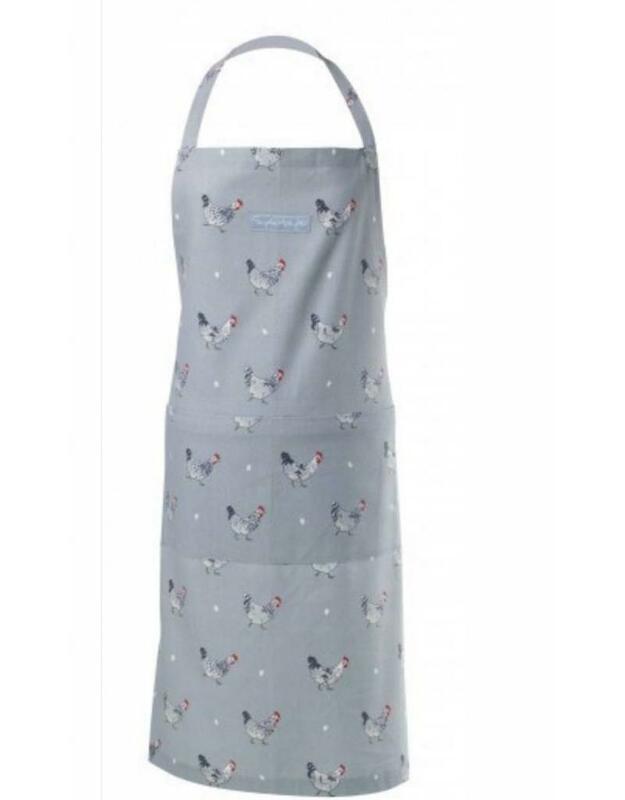 Sophie Allport's cotton aprons will keep your clothes free from baking mess and protect you from kitchen cooking spillages. 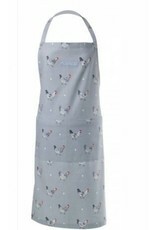 Plenty of colours and country designs to choose from. They make a great gift for culinary friends and family.